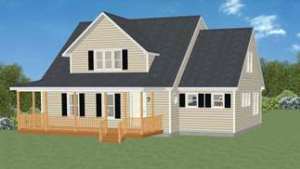 Modular Homes in Massachusetts and Rhode Island. 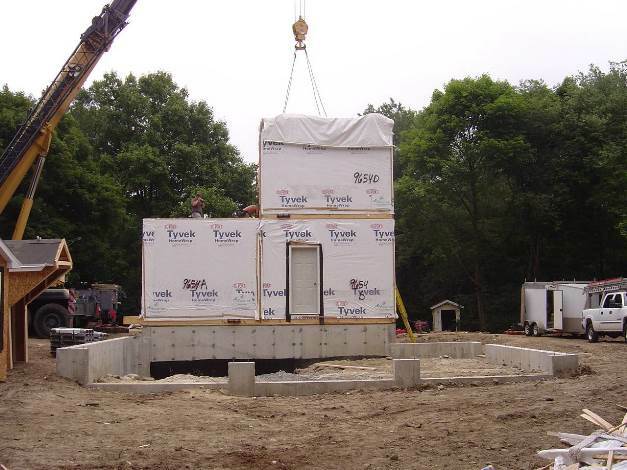 With over 28 years of experience we can help build your dream modular home in Massachusetts and Rhode Island. 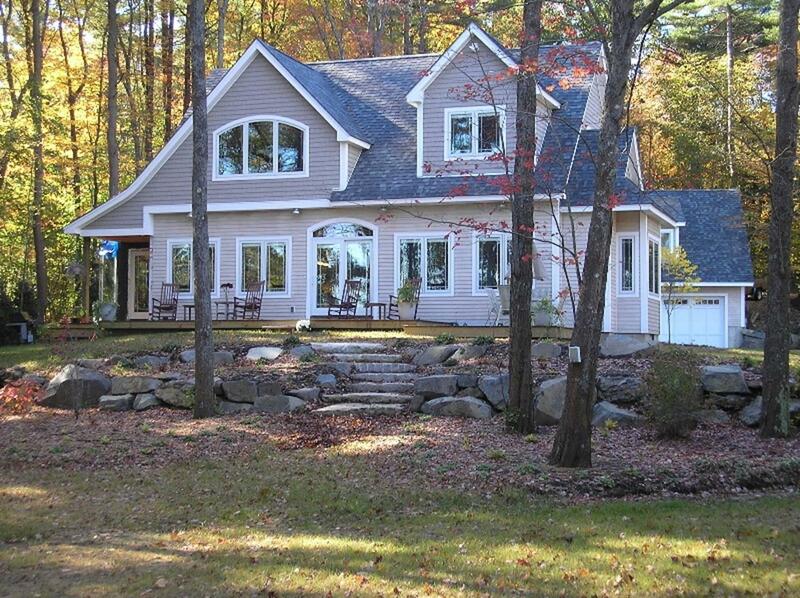 Mod-Tech Homes we are experiences and caring modular home builder providing honest and friendly service to our clients in all of Massachusetts and Rhode Island. 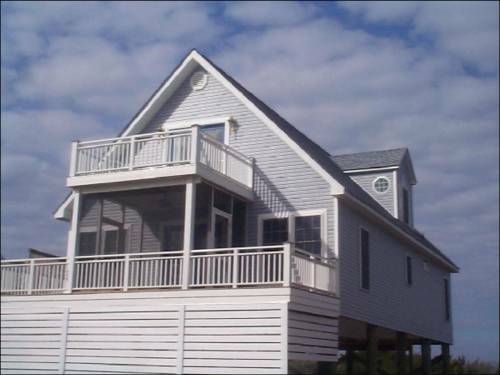 Our team has over 28 years of experience and can help you design and build your dream home with ease. We offer a free consultation to help you find the right solution for your needs. Contact us now. This elegant, two-story home style is America’s favorite. Its exterior may reflect the traditions of yesteryear, but its versatile design encompasses a wide variety of floor plan options to accommodate today’s active family. 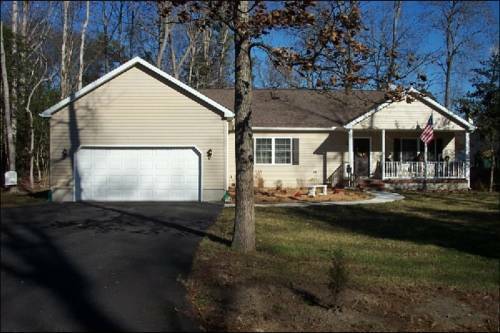 A great room, breezeway, and garage can easily be added. 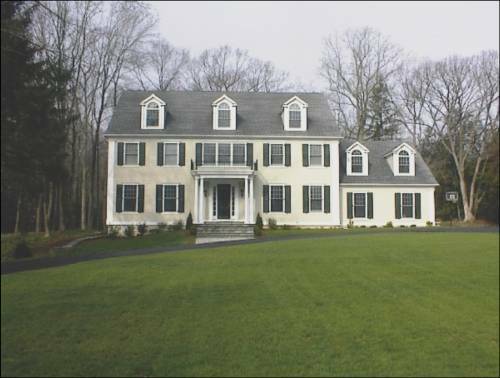 To see images of colonial-style homes, please click here to view our product demo. One of the most popular and affordable styles, these homes are often single-storied or “raised” and have extensive design flexibility. One of the primary benefits of a ranch is that it offers one-level living to those who might find stairs to be challenging physically. The house was completed right on schedule, which was within a week prior to our older son beginning Kindergarten. The timing was obviously critical for us and the attentiveness toward getting the job done on time and to our satisfaction was taken in stride by the team at Sandcastle. Not to mention, we were traveling outside the country for literally an entire month prior to our date of occupancy. 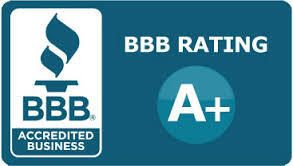 We have received nothing but rave reviews from friends and family, which has also instilled in us a sense of pride, since we were involved every step of the way. Take advantage of our fall promotion today, contact for more details! We proudly serve states of Massachusetts and Rhode Island. Please visit our showroom in Marshfield, MA on Route 139, just off Route 3 at exit 12. We are about 20 miles south of Boston and 15 miles from Cape Cod. From the NORTH, take Route 3 south to exit 12 (Route 139 exit), towards Marshfield/Pembroke. Keep right at the fork in the ramp onto Church Street/ Route 139 (east), which becomes Plain Street. The Mod-Tech Homes showroom is about 1.2 miles down on the left. From the SOUTH, take Route 3 north to exit 12 (Route 139 exit), towards Marshfield/Pembroke. Keep left at the fork in the ramp and turn LEFT onto Church Street/ Route 139 (east), which becomes Plain Street.